• Windshield washer fluid is poisonous to humans and animals. 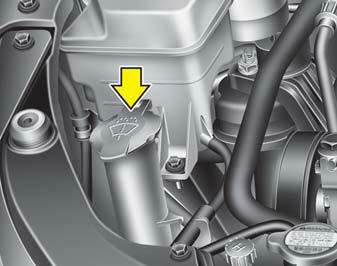 Do not drink and avoid contacting windshield washer fluid. Serious injury or death could occur.